Letterbox Magic Limited is committed to ensuring that your privacy is protected. Should we ask you to provide certain information by which you can be identified when using this website, then you can be assured that it will only be used in accordance with this privacy statement. Letterbox Magic Limited may change this policy from time to time by updating this page. You should check this page from time to time to ensure that you are happy with any changes. This policy is effective from 17/5/18. You may request details of personal information which we hold about you under the Data Protection Act 1998. A small fee will be payable. 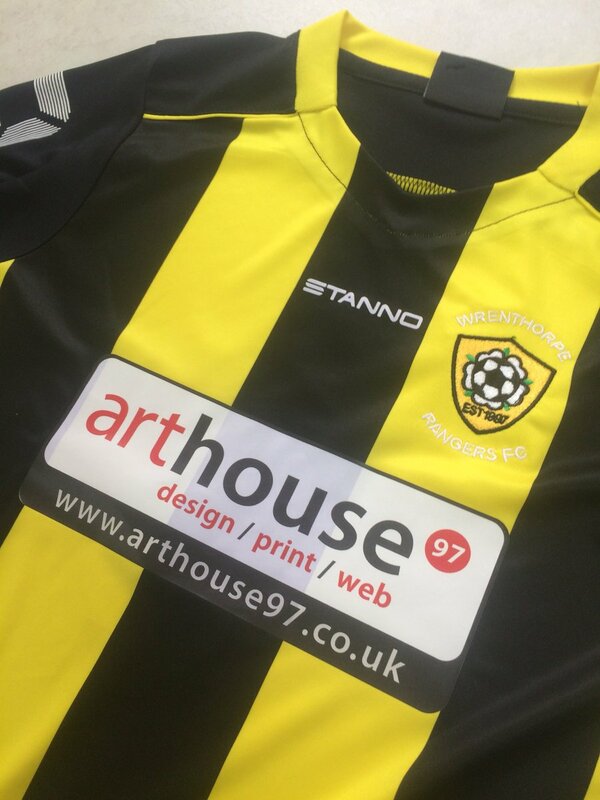 If you would like a copy of the information held on you please write to Letterbox Magic Ltd. 14 Brackendale Road, Wakefield WF2 8WA. 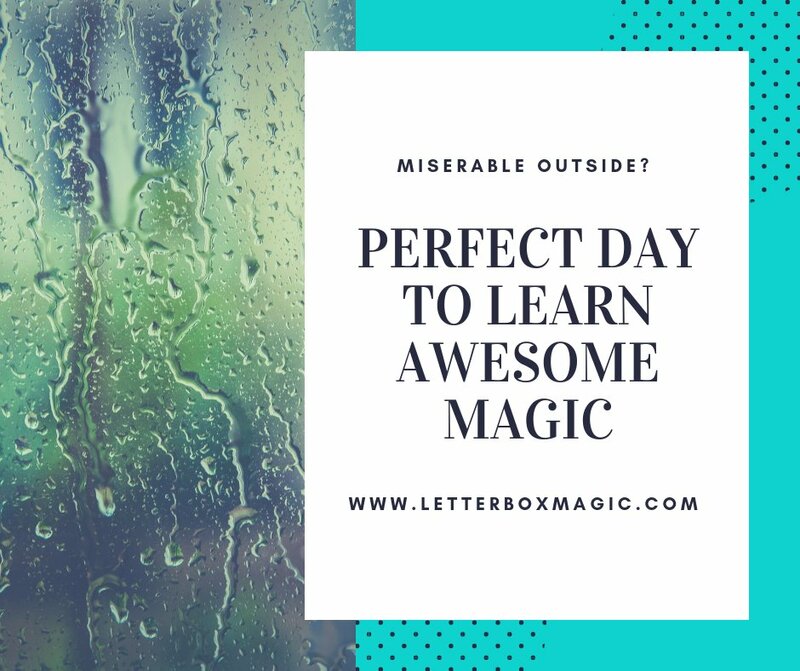 Letterbox Magic shared a post. 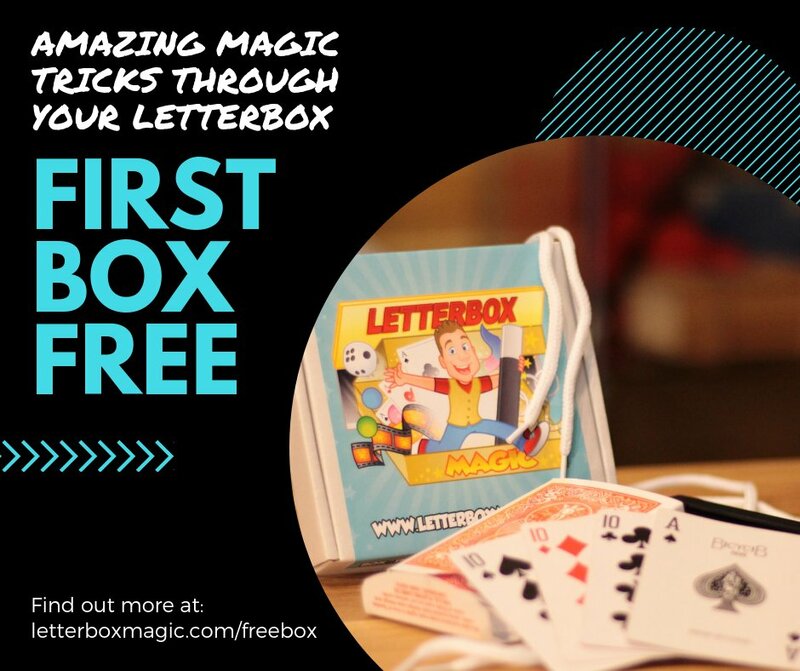 Letterbox Magic shared a video.